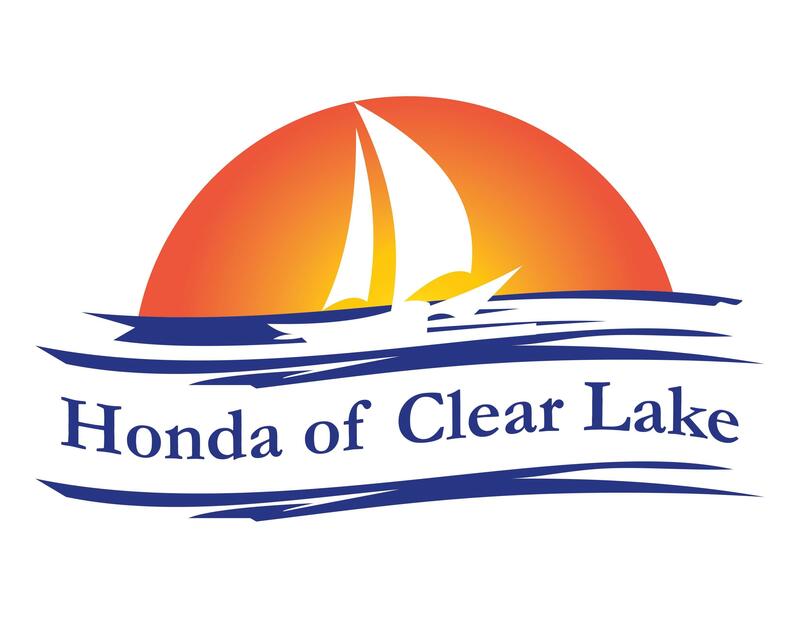 At Honda of Clear Lake, we want to get you the best price possible on your new vehicle. Find the Honda you want on our site and then begin the purchase process by filling out our online Finance Application. You'll be a step ahead of the field because you'll be prequalified before you set foot in our showroom. Then come in for a test drive. We look forward to making your purchase as convenient and painless as possbile, so let's get started today.